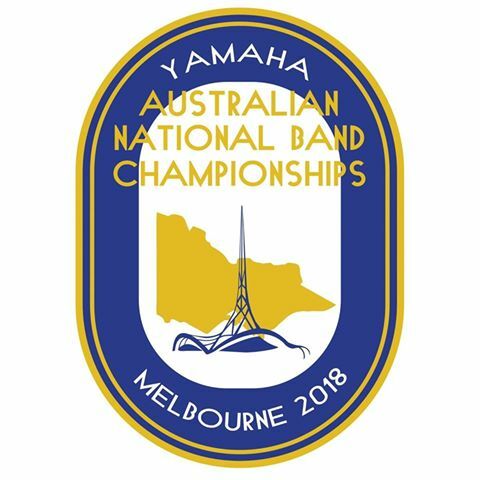 Unley Concert Band will be competing at the 2018 National Band Championships in Melbourne over Easter. 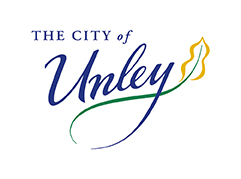 Unley Concert Band will be one of few concert bands taking part in the Parade of bands. The Parade of Bands will take place on the morning of Saturday 31th March 2018 in the grounds of Xavier College, 135 Barkers Road Kew from around 8am. On Saturday evening the band will compete in the A grade Concert Band section. This competition will be held at Methodist Ladies College, 207 Barkers Road, Kew. The Solo and Party events on Monday with feature many Unley Concert Band members playing solos and as part of quartets and quintets. Find out more about the event from the Facebook page or the NBCA website. Or if you can’t make it in person tune into the Live Stream of the 2018 Nationals via Brassbanned from anywhere around the world.